Special exhibition of select photographs, 'The National Parks - Select Images' at the LBJ Presidential Library, Austin, Texas. Special exhibition of select photographs, 'The National Parks - Select Images' at the George W. Bush Presidential Library and Museum, Dallas, Texas. 'The National Parks Photography Project' at the Houston Museum of Natural Science, Houston, Texas. Special exhibition of 28 select photographs presented alongside original period national park landscape paintings by Thomas Moran, Thomas Hill, and Joseph Henry Sharp. 'The National Parks - Select Images' at the Pearl Fincher Museum of Fine Arts, Spring, Texas. 'The National Parks Photography Project' at the Sam Houston Memorial Museum - Walker Education Center, Huntsville, Texas. 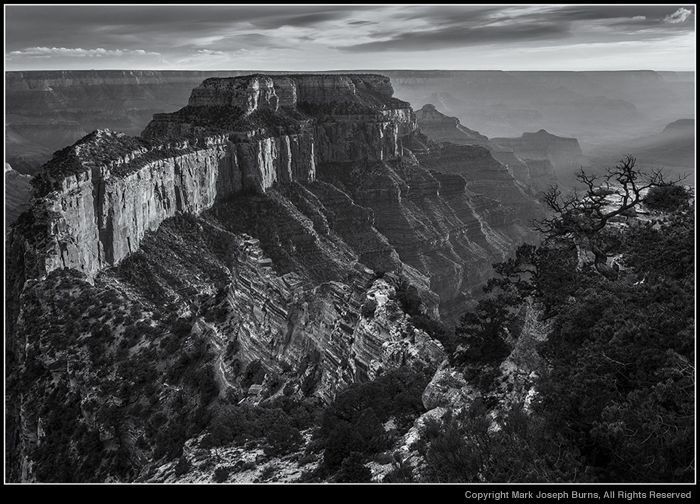 'The National Parks Photography Project' at the George Bush Presidential Library and Museum, College Station, Texas.